For this resort, you can choose from the posh lodge or the rustic cabins. The Lodge is perfect for those outdoorsy people who prefer calling room service to hunting and gathering but still want to be surrounded by nature. Rooms can sleep 5 and some even have bunk beds. 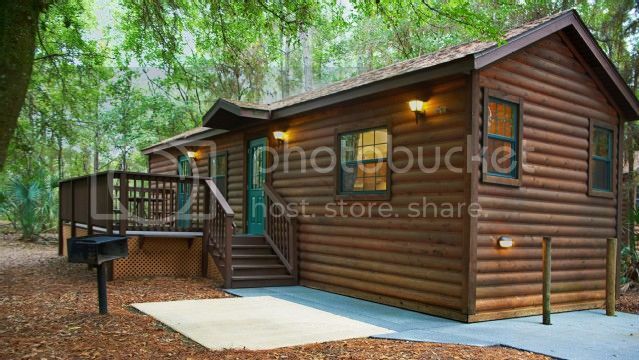 The cabins are set back in the woods for that real Davy Crockett feeling, yet still have all the comforts of home with soft beds, indoor plumbing and a fully stocked kitchen. There’s even a pull out Murphy bed that’s sure to delight kids! If swashbuckling is more your speed, try these pirate themed rooms. 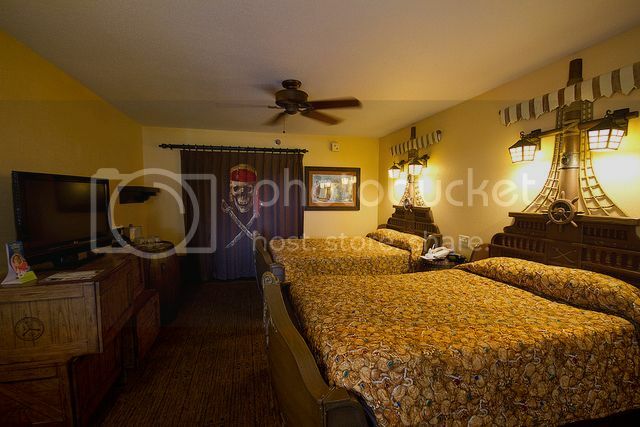 Two double beds are transformed into ships while a Jolly Roger curtain separates the main area from the bathroom. Arrr! Maybe your crew would prefer to be 20,000 leagues under the sea. 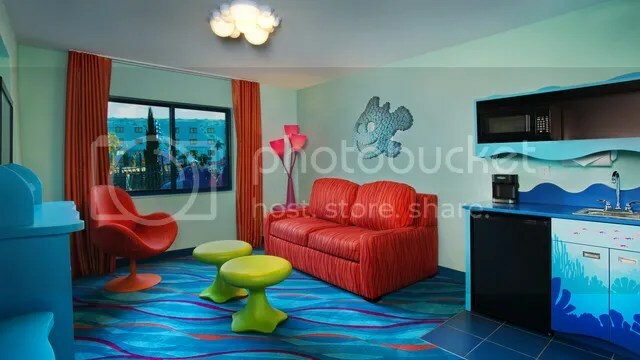 These sea floor themed suites sleep up to 6 and have two full bathrooms, a master bedroom with a queen sizes bed, a sofa bed, a table that folds down Murphy-style into a bed, and a kitchenette. Just keep swimming! If you have any questions or want to book your own magical Disney vacation, email us at dolewhipped@gmail.com! 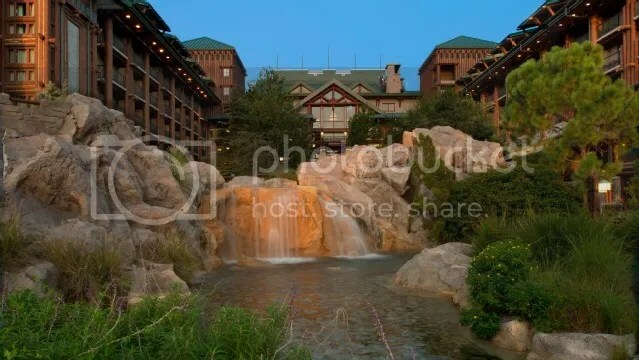 This entry was posted in Disney World, Packing & Planning, Resorts, Travel Tips and tagged art of animation, cabins, disney, fort wilderness by Shannon. Bookmark the permalink.